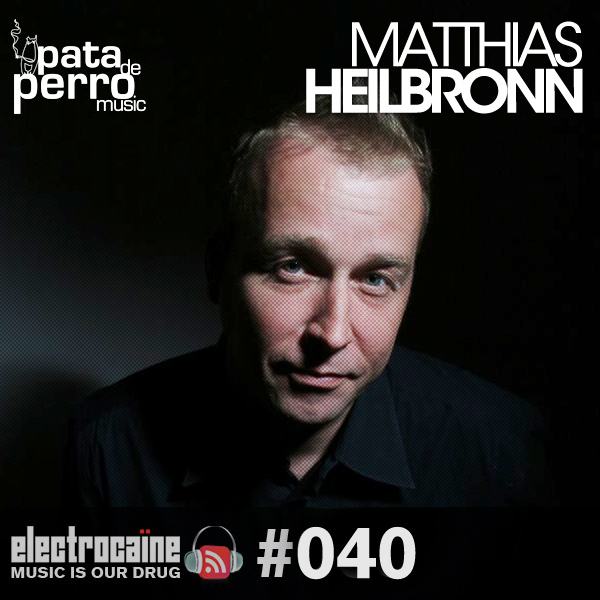 Matthias Heilbronn is one of the world’s best and best-known DJ/Producers. He’s produced and remixed internationally known hits throughout his career and earned a string of awards for his DJing, production, remixing and editing. Matthias’ DJing takes him around the globe. He plays in the true spirit of house, taking dance floors on an eclectic musical journey through a wide spectrum of sounds and genres. Matthias has spun at the world’s top clubs and festivals. You may have caught him in New York playing at Limelight, Soundfactory Bar, Twilo or Body & Soul. Or possibly in the UK, at Ministry of Sound, Fabric, The End, Hard Times or The Southport Weekender. In Ibiza, he’s played Pacha, Es Paradis and Space. Lux, Pacha, Vaticano and Soundplanet in Portugal, Spacelab Yellow, Air and Precious Hall, in Japan, Zouk in Singapore and Kuala Lumpur, Kee Club and Dragon Eye in Hong Kong, Ku De Ta in Bali, Cocoon in Germany, and throughout Italy including the legendary Angels Of Love. Matthias Heilbronn was born and raised in Germany and established successful club nights as a DJ in Bremen, Hamburg and Berlin before the age of 20. He moved to New York in ’89 to pursue a career in the music industry. While DJing at legendary clubs as Nell’s, Palladium and Club USA, Matthias trained to become a sound engineer at Francois K’s, Axis Studios. He quickly learned editing and programming and soon became the top in-house editor at Axis, earning Platinum and Gold records for such artists as SWV, Michael Jackson, Madonna and Sting. He began producing his own music in 1993 and soon became an established name in the New York House Music scene. His first hit was under the moniker Deep Zone. “It’s Gonna Be Alright” by Deep Zone feat. Ceybil Jeffries went to #1. By the mid nineties, Matthias had become an in demand remixer and producer on both sides of the Atlantic, working with artists such as Erasure, Soul II Soul, Christal Waters, Bootsy Collins, Blue Six, Lauren Hill and Tieschwarz and proceeded to work with a veritable who’s who of top record labels like Defected, Pokerflat, Nervous, King Street, Wave Music, NRK and Compost. In 2007, Matthias established Pata De Perro Music, an independent record label focused on releasing his own music and collaborations with other artists and producers. In 2010, Matthias was more in demand then ever, producing remixes for Mary J. Blige, Chaka Khan, Musiq Soulchild, Alicia Keys, Maxwell, Beyonce, Solange, Michelle Williams, Donna Summer, Labelle, Kelly Rowland, Johnny Cash, Ultra Nate, Stevie Nicks and Craig David. 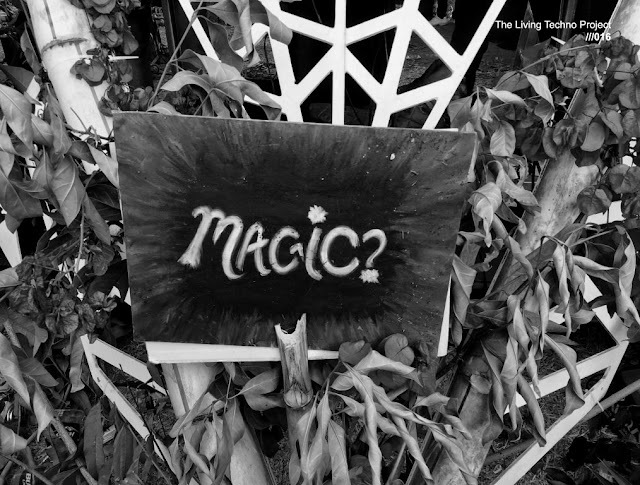 Matthias’ DJ travels in 2010 took him across the globe, from Berlin to Hong Kong, Italy and Bali, spinning his signature eclectic mix across musical boundaries. Matthias Heilbronn Media, which crafts custom musical solutions for television, web, video film and gaming was also launched in 2010. MHM recently produced the music for a national advertising campaign for Rums of Puerto Rico amongst other innovative commercials and media initiatives. 2011 is promising to be another exciting year. Matthias wrote and produced the upcoming single for legendary singer Sybil - “Troubled Waters”, to be released on Ultra Nate’s Deep Sugar imprint through Strictly Rhythm. Matthias Heilbronn & Joeski feat. Theory - “My Fix”, an old school Chicago “banger” was signed by SAW head honcho Satoshi Tomiie and is already gaining huge recognotion by the likes of Laurent Garnier. An artist album with Abstract Truth’s singer Monique Bingham is in its finishing stages and a compilation of recent releases of Matthias & Joeski entitled “The Sounds Of BQE” will be released on Todd Terry’s Inhouse Records. His remix for Todd’s mega hit “”Samba” by House Of Gypsy’s is set to be released for the 2011 Winter Music Conference in Miami, where he will be spinning alongside Todd and Joeski at various gigs and Matthias & Joeski are producing an album of new material by including collaborations with house music legend Robert Owens and Dirty Vegas’ Steve Smith to name but a few. The two were also commissioned to remix the first two singles of Robert Owens artist album on Compost.